I will not go without this product. It is an essential! I’d rather go without food than without this product. It’s very expensive, so I do get it when it’s on a promo, but I can tell a difference when I don’t use it. There aren’t that many things that you can make that statement about and be truthful. At my age, I just wish I’d discovered it earlier. It’s miraculous. This serum is very nice. Leaves skin feeling super soft and supple. The only downside is the pungent odor but it disappears quickly. Although, this is a great product, and have used it for a few years, this is the second time I have ordered it from this website, and the first time, I could barely get anything out of one side of the chambers. I ordered again recently, and once again only one side of the chambers works. No matter what I do. Very disappointed. Especially since it is so expensive. I still love all of Skin Medica's prodiucts, but not sure if I will order this again. 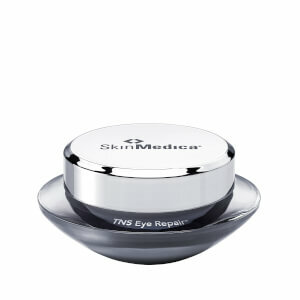 This is my favorite SkinMedica product. I can truly see a difference each time I use it. It makes your skin smooth, tighter, and just all around look so much better. I highly recommend it. It's the best serum out there. TNS Essential Serum really helps to improve my skin condition. Since I have used this serum, my skin tone is more even, my lines are less obvious and my face is smoother. This is a everyday must have, too bad it's too much money to pay. 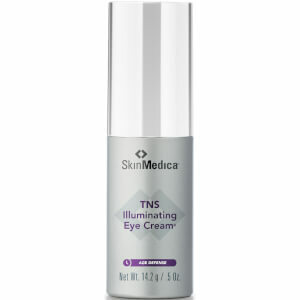 I'm 61 years old - I was using the TNS plain serum and didn't really see a difference. 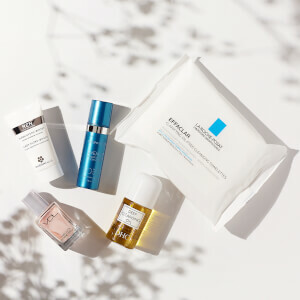 I switched to this essential serum, and within a week, I could see a brighter complexion and softened lines. It's the first thing I put on after cleansing in the morning. I keep returning to this product because my skin looks and feels so good after using. It glows and makes the fine lines diminish and there appears to be more resilience in the appearance of my skin. This excellent serum. I have been using it for 3 years and my skin texture has really improved. It is expensive, but worth the price. 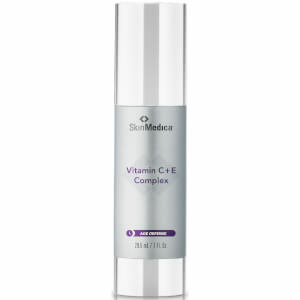 It is full of peptides and antioxidants, which is necessary for anti-aging (I am 57). I use it every morning and often at night, unless I am using Skinmedica's Retinol, which I use only every 3 days cuz I have sensitive skin. I also use it as a neck cream. Unquestionably the best product I've ever used on my face and neck.